Thinking about taking your brand abroad ? 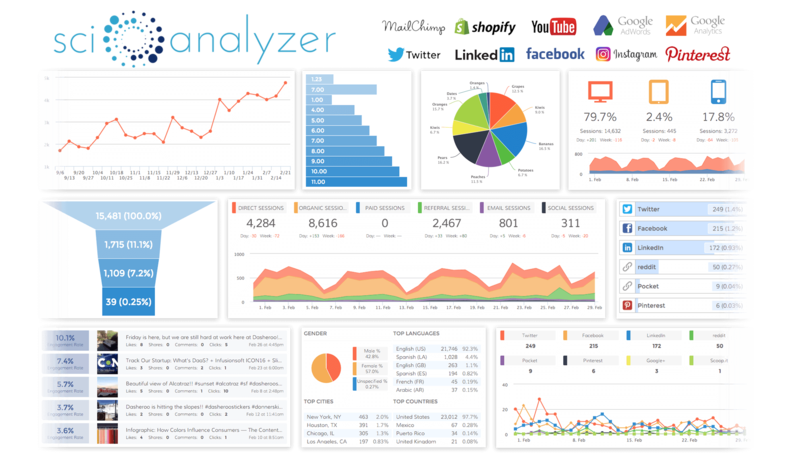 Scio Analyzer is a real time social media analysis and online analytic platform. Is designed to help measure and track your complex data from campaign that you run across all your site, social media and mobile apps. Contact Us to Get Free Trial !